It was really sunny that day that I was sweating like I have never before. Or maybe it was because I knew he was with us. Hahaha The truth is, when I get nervous, I sweat a lot. 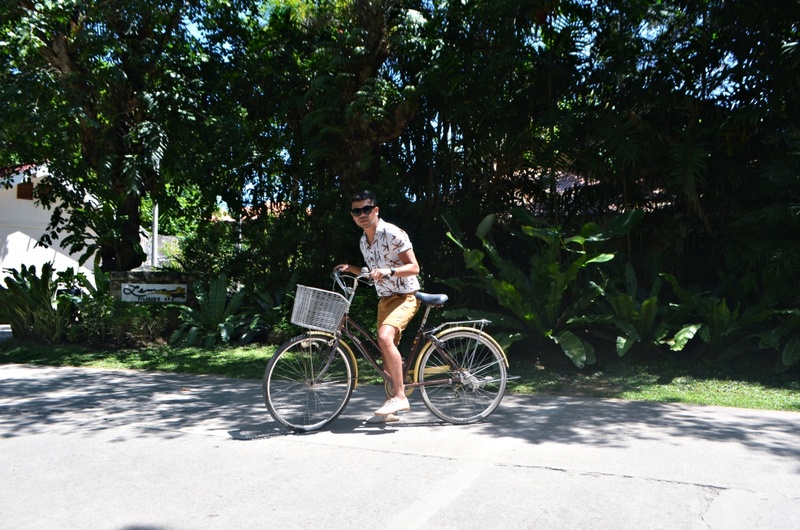 But believe me it was 32C in Cebu that day. And that's pretty hot! 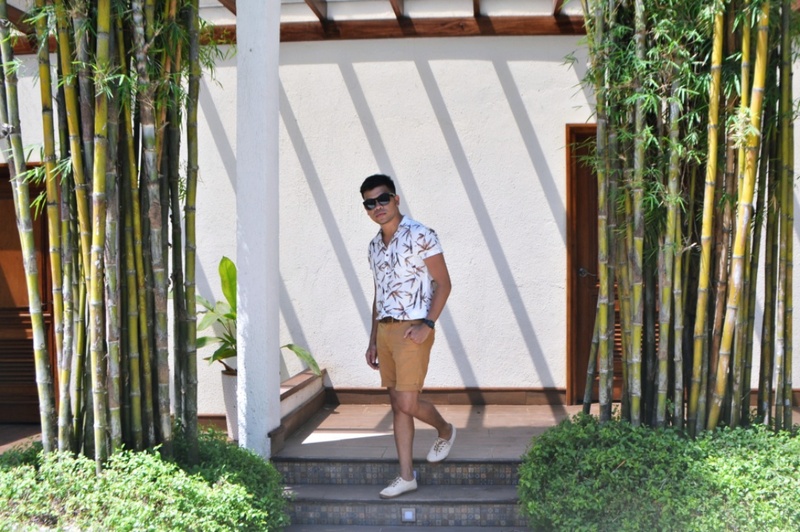 When Miss Malou and Miss Marilou of Costabella toured us around the resort, I would take glances at him. He was very busy taking pictures. I wanted to photobomb! But that would be desperate, right? Hahaha So I was like, should I say hi? or should I just pretend that I don’t see him? Of course, I chose the latter. Damn! Why am I so shy and insecure? Even before I started to blog. I have been friends with him on Instagram and Facebook. Sometimes we comment on each other’s posts. If only I had the confidence just to even say hi. In fact, when I see him during events, I don’t look at him nor do I even share a smile. Anyway, while we toured around the resort I just can't help but imagine what would it be like if it was only him and I. 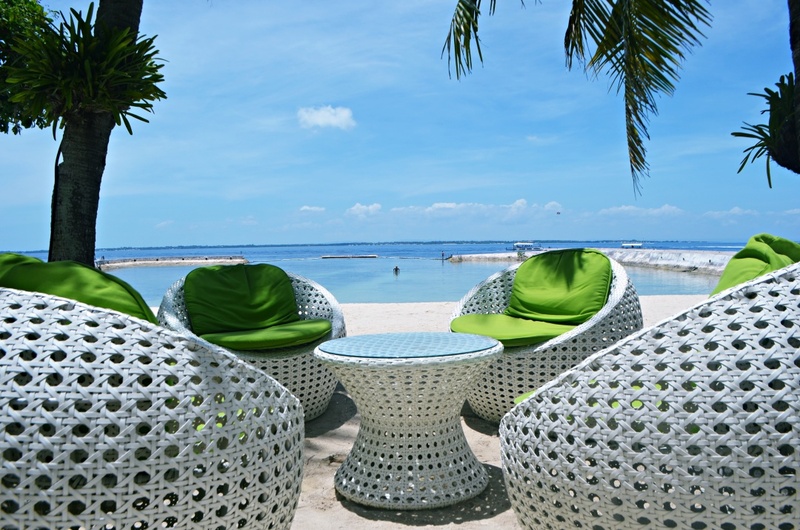 We would have this suite overlooking the Mactan Sea. 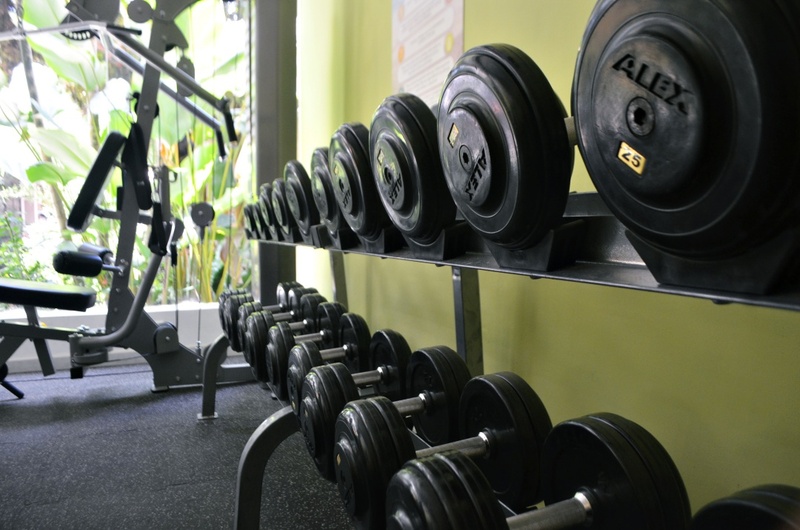 We would go to the gym together and get our bodies in shape before hitting the beautiful coast of Costabella. 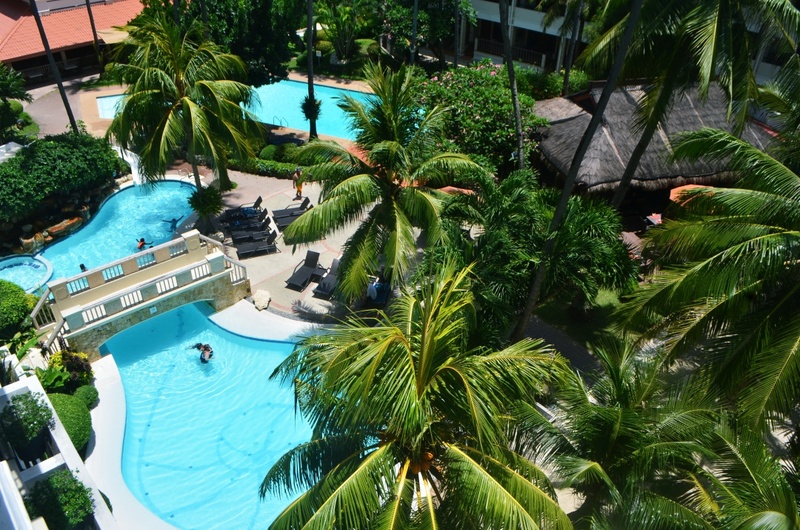 We would be chilling under the coconut trees while reading books or drinking tropical fruit juices. 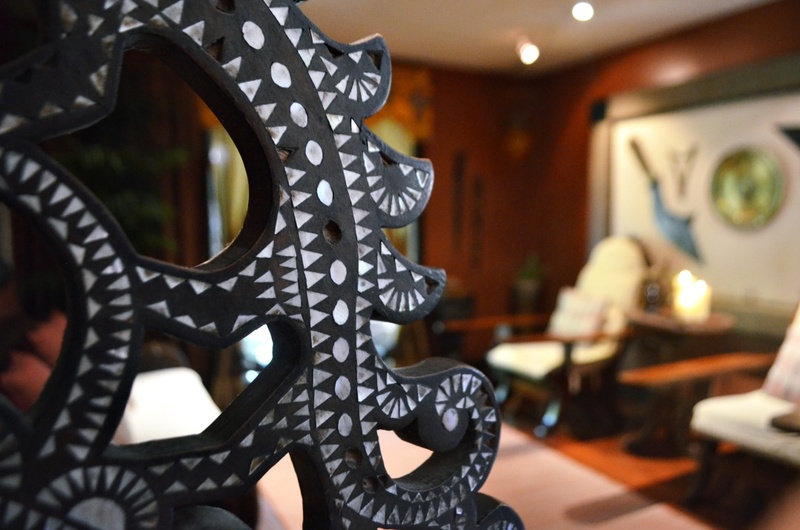 We would end the day of activities with a soothing couple massage from Lema Filipino Spa. The Spa's interior is Maranaw inspired. But the feels going to the spa is like you are being transported to Bali, Indonesia. Well, I have always wanted to go to Bali. Perhaps this is the closest I could get for now. Lema Spa is Costabella's haven for peace, relaxation, and wellness. 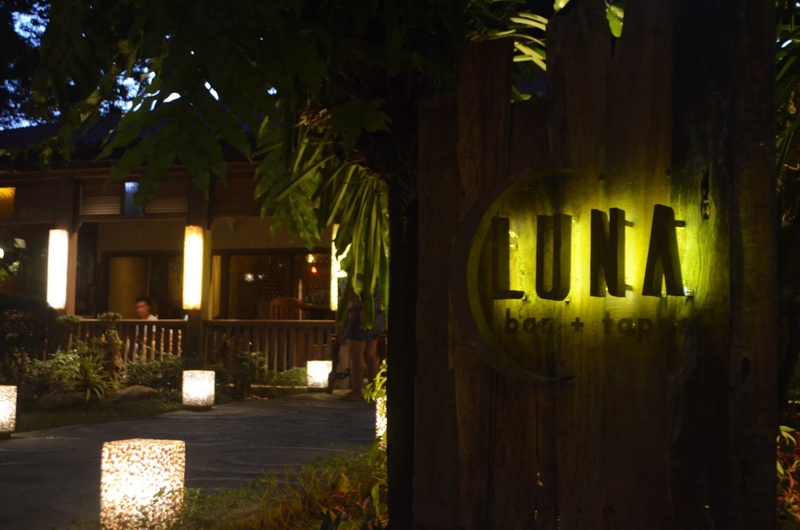 After a relaxing spa experience, we would take refuge at Luna Bar + Tapas. 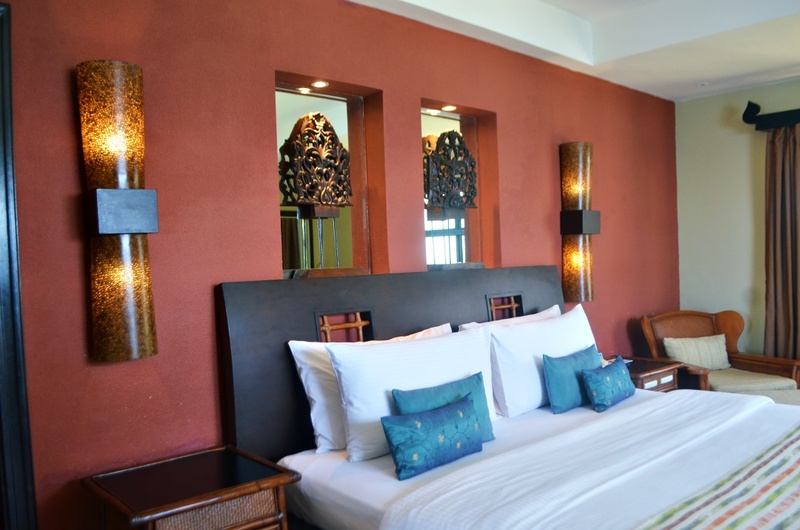 Its beautifully decorated space and relaxing music makes Luna the perfect retreat after a long day out in the sun. We would do a lot of things together. We’d share stories and get to know each other more. That would be really perfect. For a while, I was staring at the horizon. Until, my friend called me for the next tour. Perhaps, it was just me daydreaming. Hahaha I should just accept the harsh reality that all I can do is to look at him from a distance and pretend not to notice him at all. I guess I can live with that for now. Anyway, we were just half through the day and I was loving every nook and cranny that Costabella had showed us. I couldn’t wait to get some snaps for the blog. After all, I wasn’t there to look for love. Hahaha But I was excited to discover yet another story to write on the blank pages of my summer this year. So, I had to put back my blogger’s hat on and not be distracted by some cute guy. (wink) I focused my mind on the mission at hand - to get to know Costabella and to enjoy every moment in the resort. 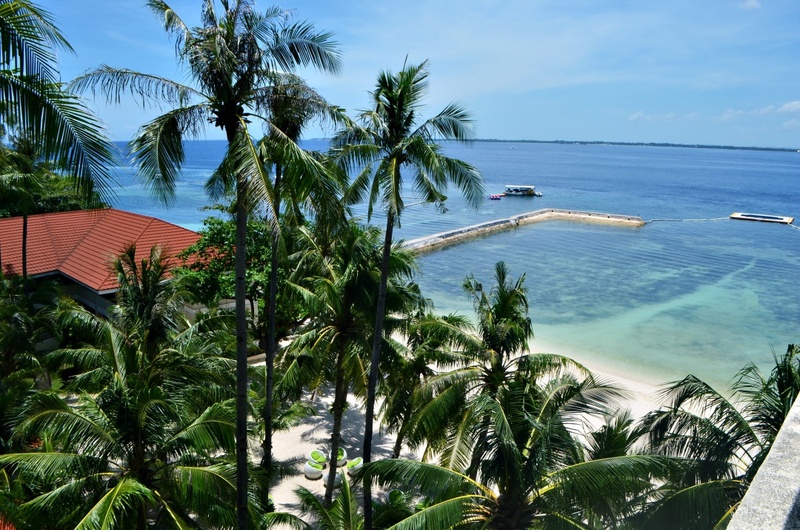 Well, the resort was definitely at par amongst its counterparts in Mactan. The beach was very clear and inviting. It was well maintained and rubbish free. But if you feel like going to the pool instead to get some shade while swimming, you can definitely do that. Do you want to know how my story ended in Costabella? Hmmm It wasn't the happy ending we usually see in movies. We did not stay in the same room. We did not go to the gym together. We did not hang out and share stories under the coconut trees. We did not race some bicycles. We did not go parasailing. We did not get that relaxing massage. We did not share cocktails in Luna. We did not hold hands before the sunset. We did not share a romantic dinner. We did not do anything together. But at that moment his "hi" was enough for me. It was enough for me to finally admit to myself that I like him. And that my friends was the story that I discovered in Costabella Tropical Beach Hotel. 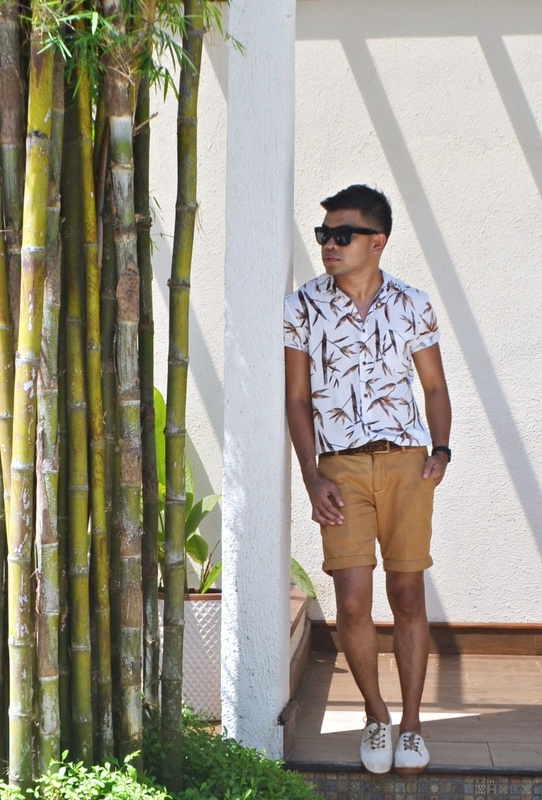 Shorts > Pants from MEMO that I cut into shorts. 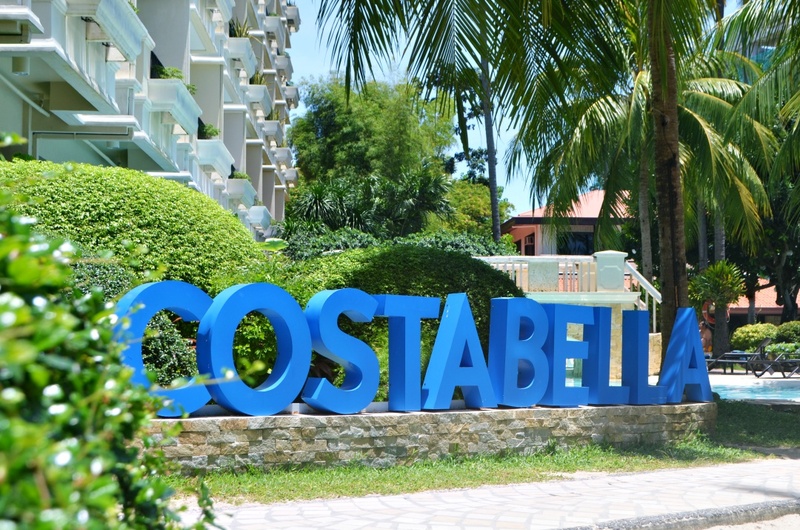 Costabella Tropical Beach Hotel is tucked away in Mactan Island Cebu. 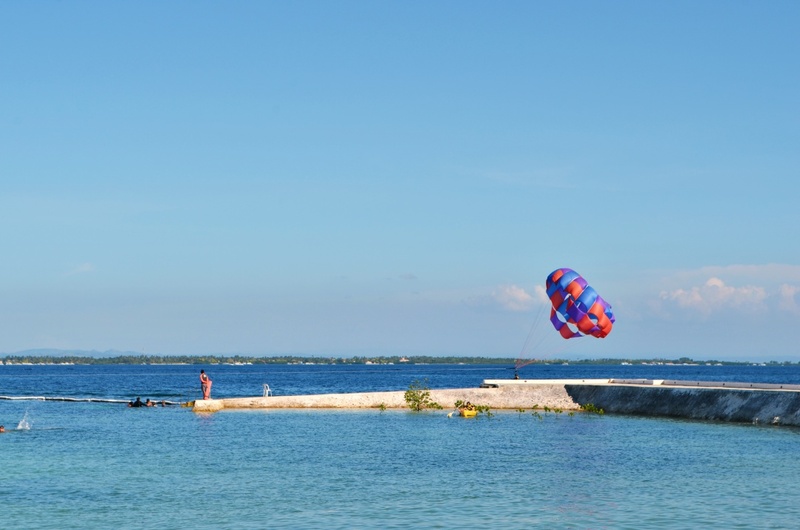 It is a perfect getaway for friends, lovers and families. 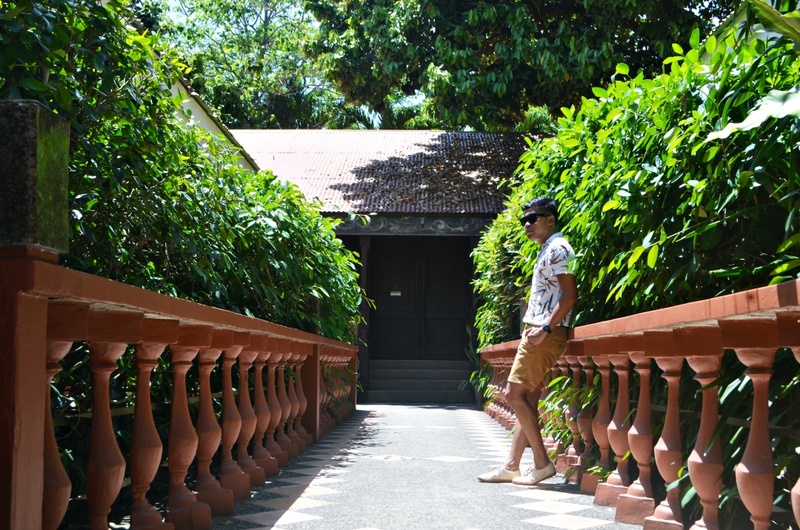 With over 156 Spanish-colonial inspired rooms, surely there is something for you to enjoy in this beautiful Cebu gem. 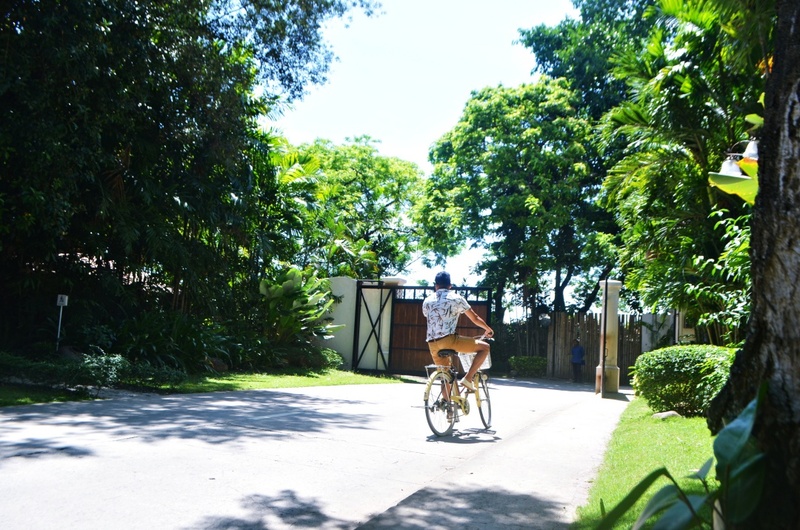 You can do a lot of activities in the resort. 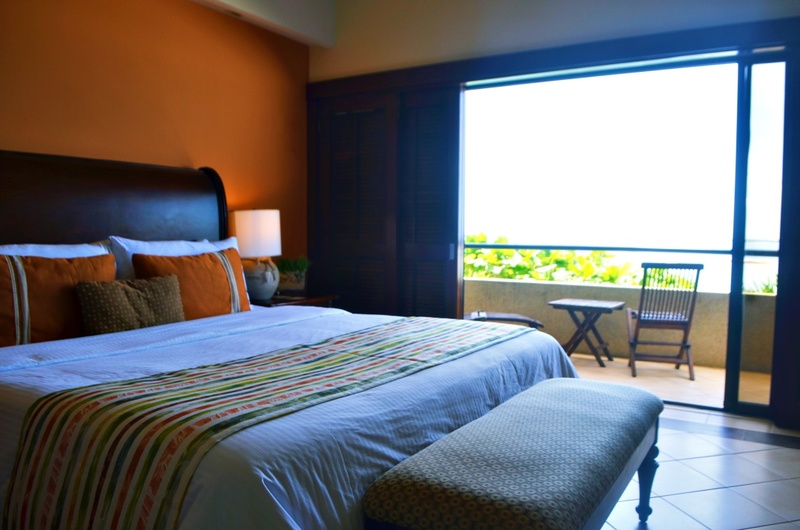 At night, the resort transforms into a cozy and romantic hideaway. You can enjoy a candlelight dinner or have drinks at the Beach Bar. 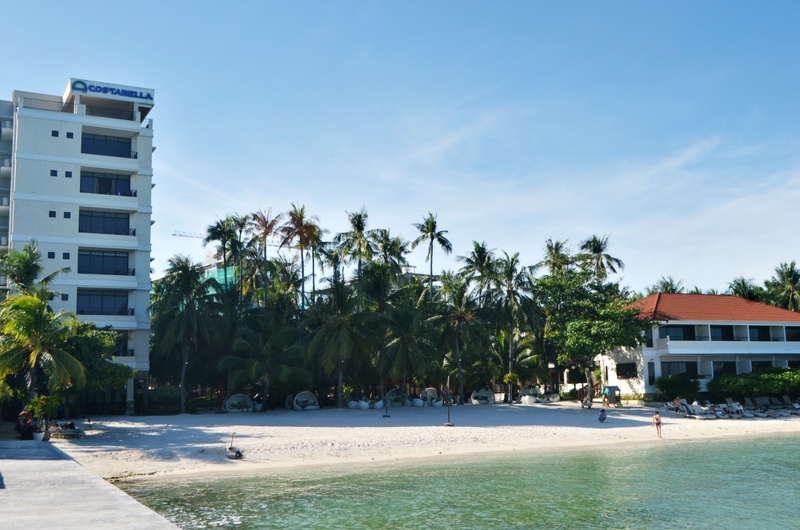 Its beautiful natural white sand, private beach-front views and charming Filipino hospitality will leave you from coming back for more.